Moin together, I am selling my EBS valve drive. Shipping only in Europe. 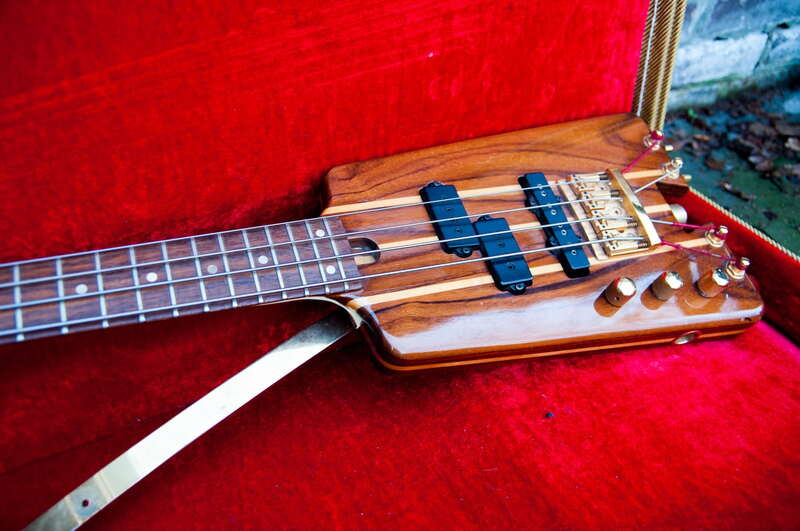 Hello guys... selling this nice '88 Thumb bass. Comes with non-original teardrop case. Hi, i sell this Mesa cabs, like new. i have two of it and i need money for the next purchase.